A group of angry fans forced their way into Sporting Lisbon's training centre in Portugal on Tuesday and assaulted its players and staff, the club said. Public television RTP reported that around 50 intruders, who had covered their faces to not be identified, interrupted practice and assaulted a number players and staff. 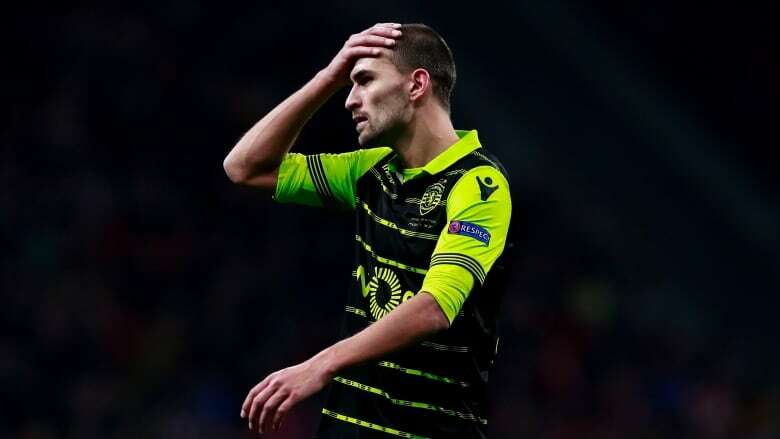 RTP showed an image of bloody wounds to the head of Sporting's Dutch striker Bas Dost and of a changing room that had been trashed. Sporting confirmed the incident in a statement condemning what it calls "acts of vandalism and the attacks on (our) athletes, coaches and professional staff." The Portuguese league also condemned in a statement "the violent acts the players and coaching staff of Sporting Lisbon were subject to today." "The perpetrators of these incidents are not fans of football, they are criminals," the league said. Sporting's training centre is in Alcochete, about 20 kilometres south of Lisbon.